As states move to implement college- and career-ready standards, state education leaders recognize the importance of providing teachers and school leaders with high-quality curriculum and instructional materials to support students in reaching these new standards. 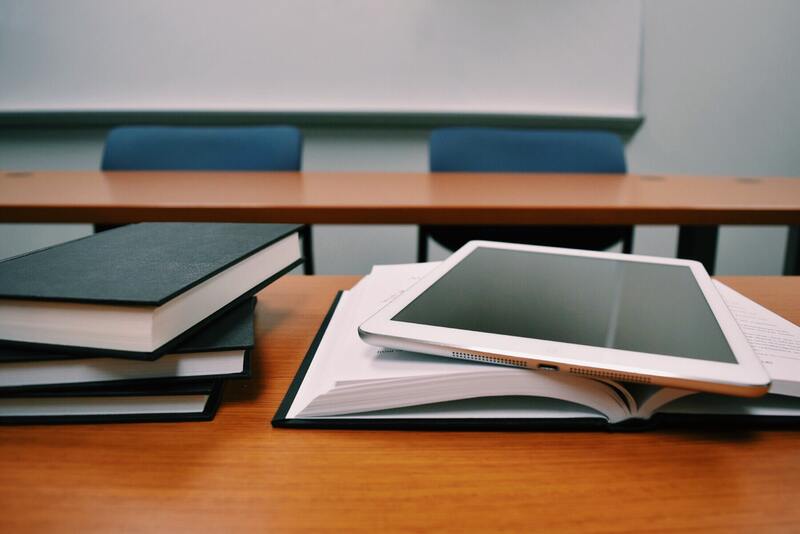 Many teachers and local schools have started exploring Open Education Resources, or OER, and states are beginning to play a more active role in supporting local schools in their efforts to gain access to high-quality OER. Navigating the New Curriculum Landscape: How States are Using and Sharing Open Educational Resources provides a deeper look into how states are supporting OER implementation, and what lessons can be learned from the progress they are making. This CCSSO and New America report spotlights examples of new and different approaches for promoting and sustaining open, relevant, and high-quality instructional materials. It concludes with five key takeaways for state leaders to consider as they improve the quality and affordability of the materials teachers are using every day. While there is wide variation in approaches, states are deeply integrating OER within their broader efforts to ensure teachers and school leaders have access to high-quality curriculum and instructional materials. State strategies range from including OER within existing state reviews of curricular materials to developing and curating new openly-licensed resources from which schools or districts can choose. Across all states, CCSSO and New America we found evidence that frequent collaboration, communities of practice, and intentional communication have been key levers to spread and build upon this work. For an interactive digital version of the paper, please see here. OER in K-12 Education - What does the research tell us?